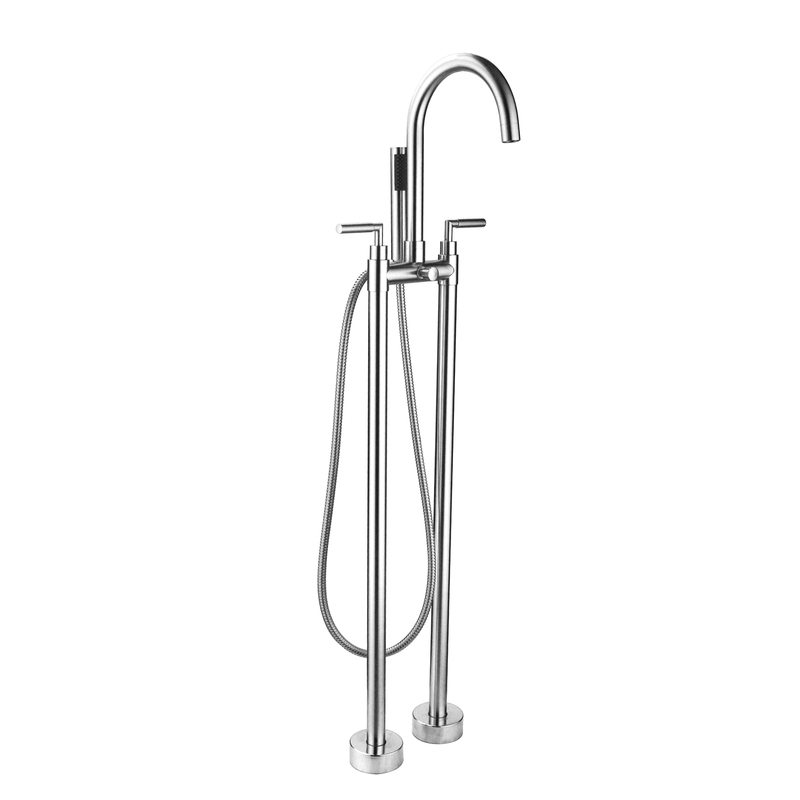 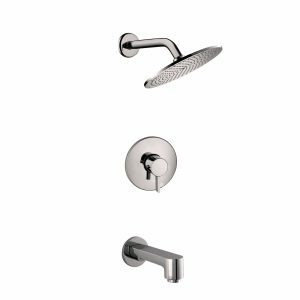 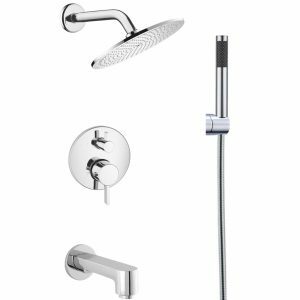 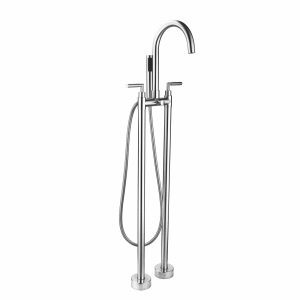 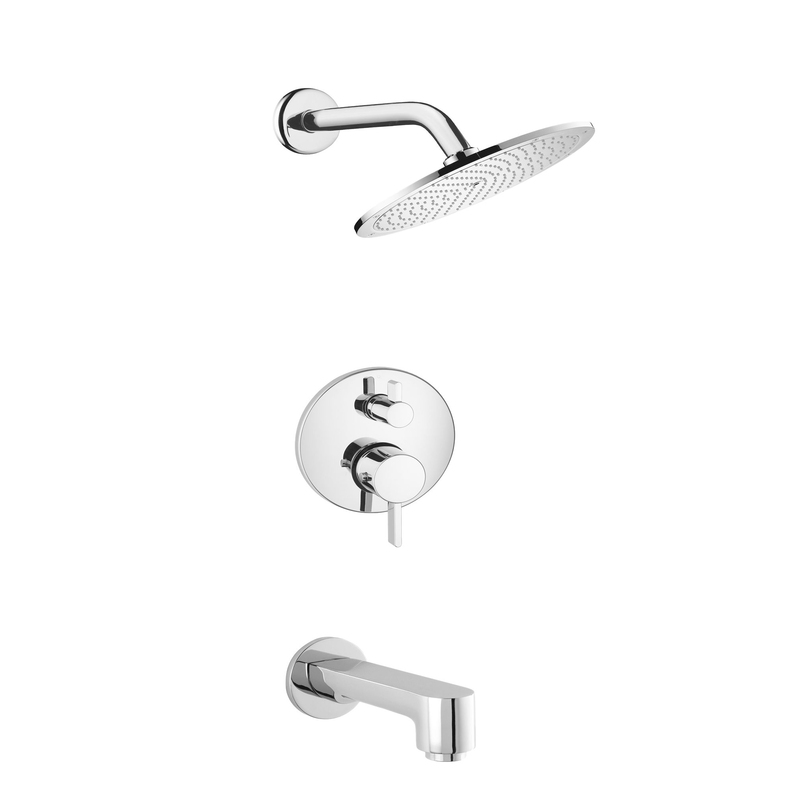 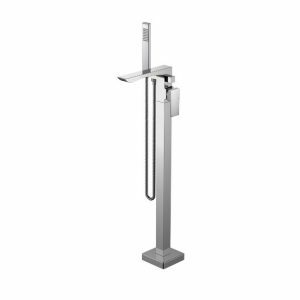 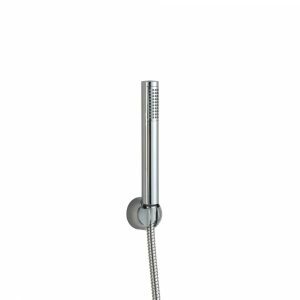 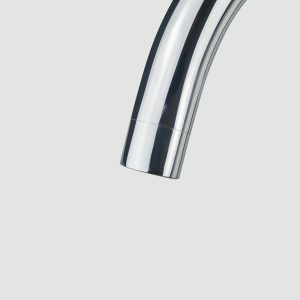 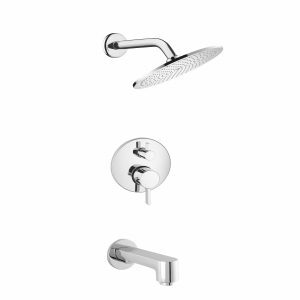 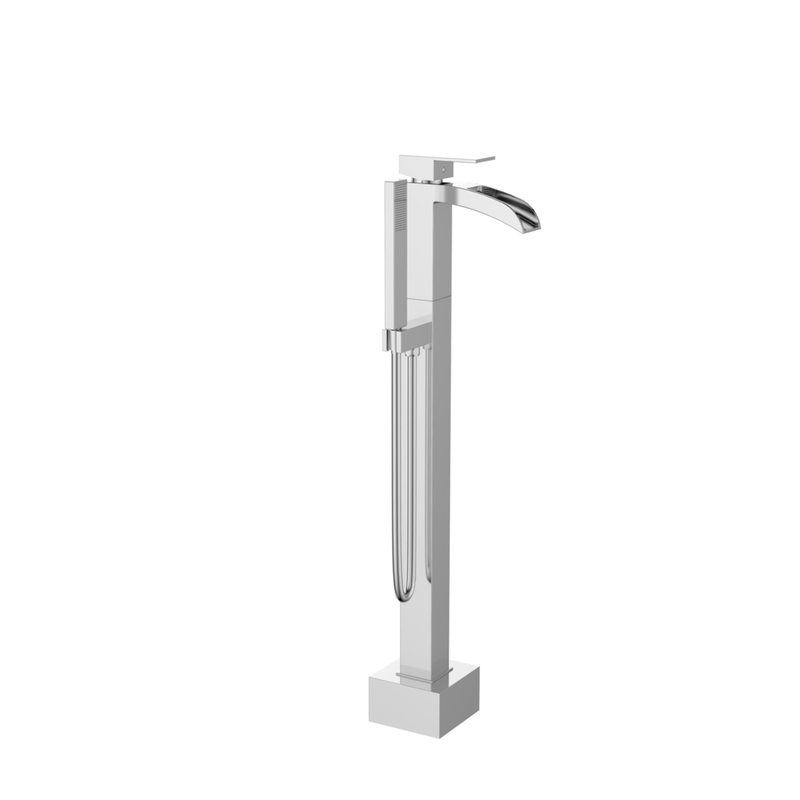 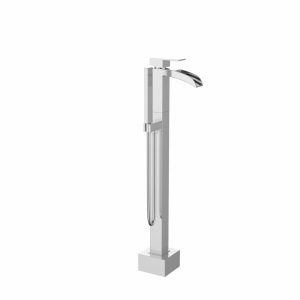 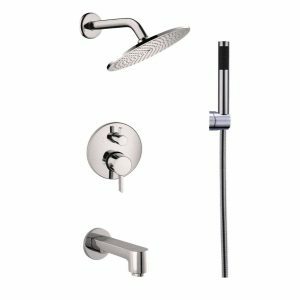 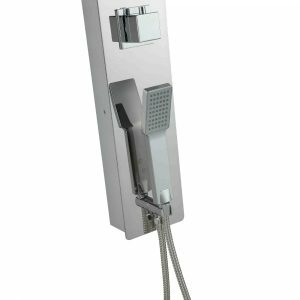 Eviva Lay Chrome Free Standing Bathtub Faucet with a Unique Shower Handle is one of the best free-standing bathtubs faucets that could be used for almost all bathtubs. 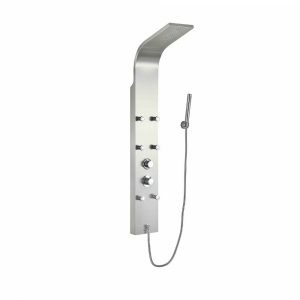 Lay has a unique bathtub look that will provide a modern look in your bathroom especially if your bathroom vanities and accessories have chrome hardware finishing. 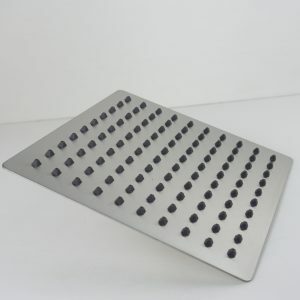 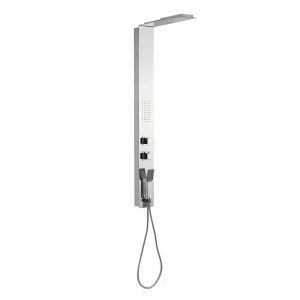 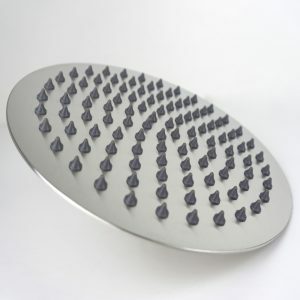 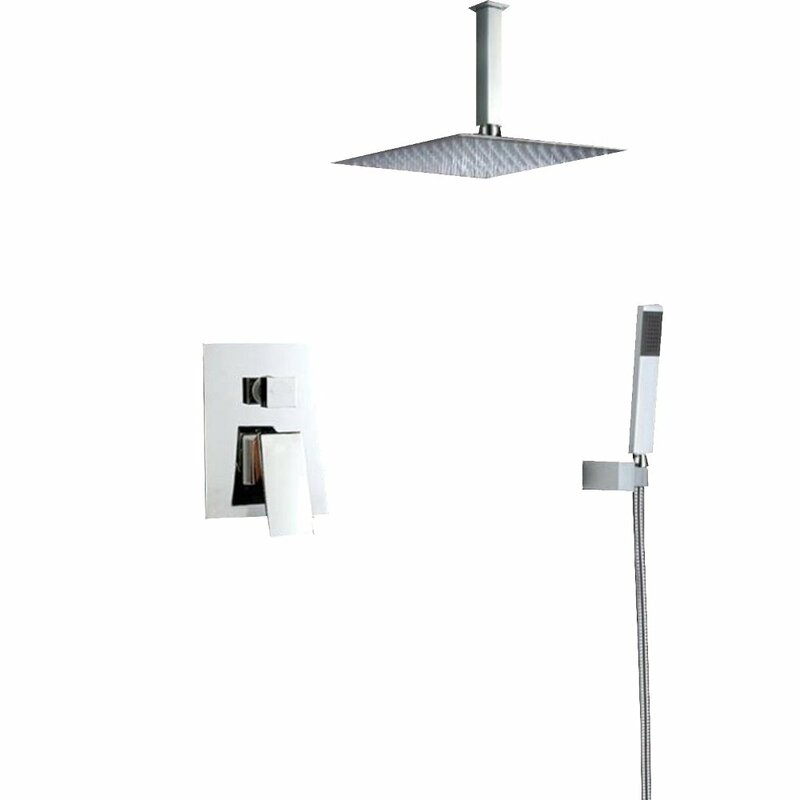 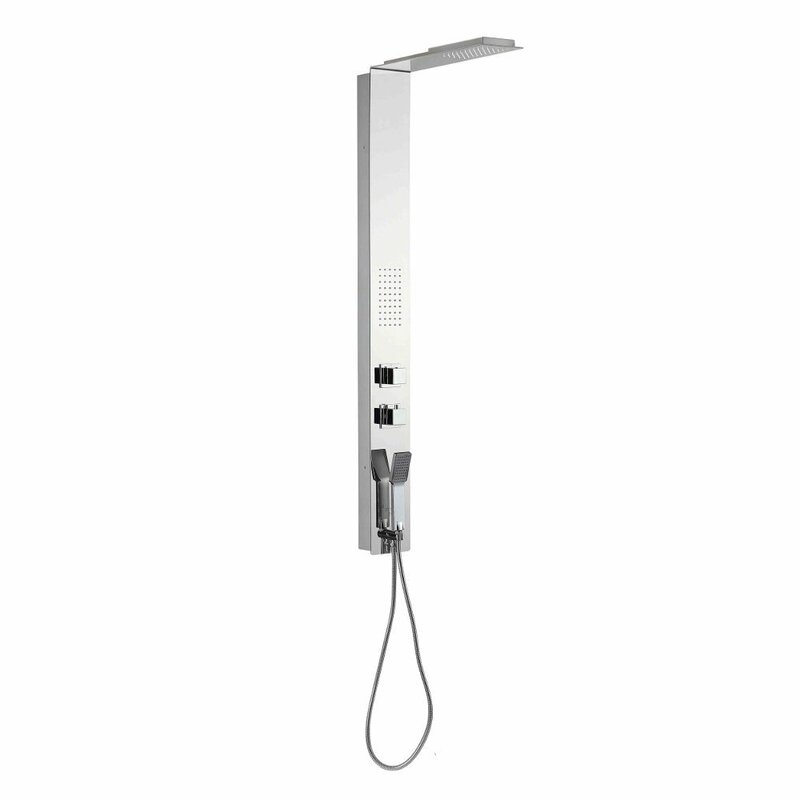 This single-function quare rain machine Shower head made by Eviva is made from premium materials and can be either mounted on the wall or the ceiling to add more freedom. 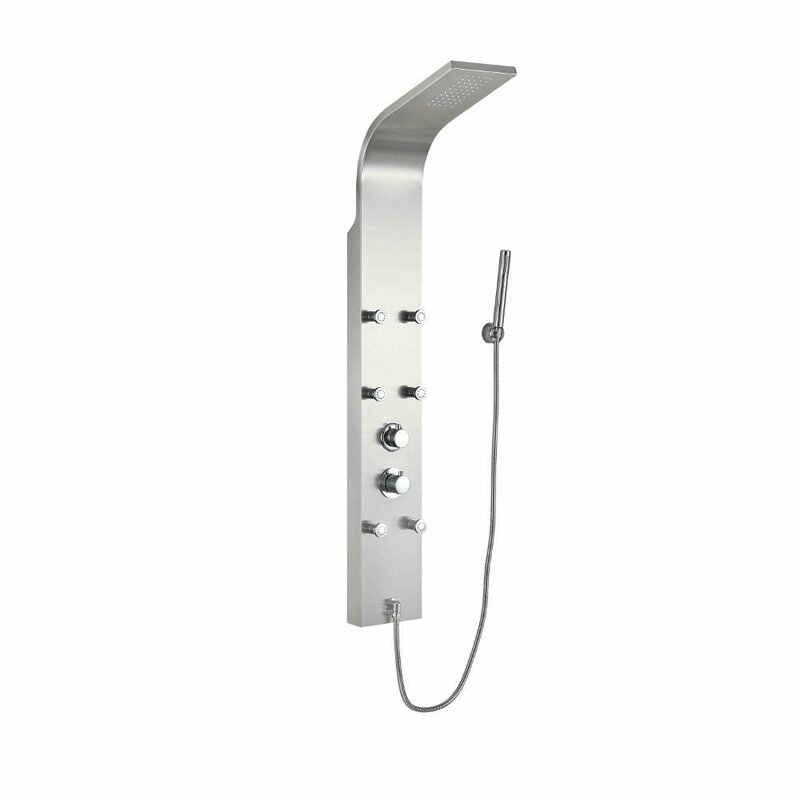 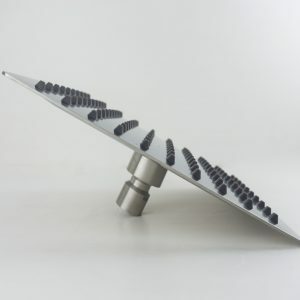 This item offers great function and value for your home. 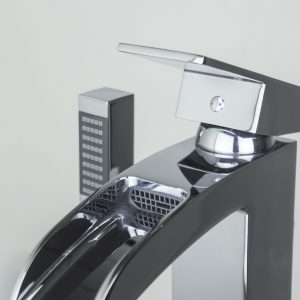 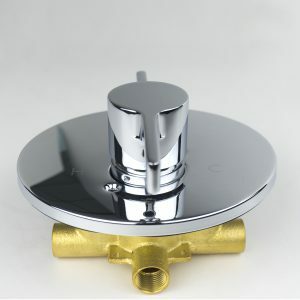 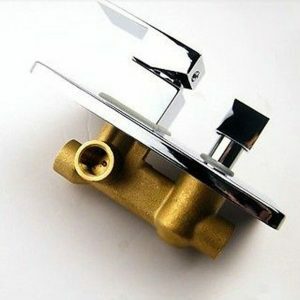 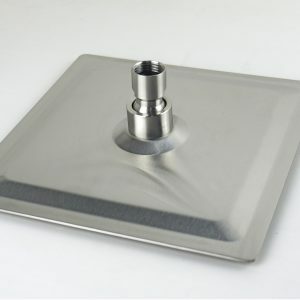 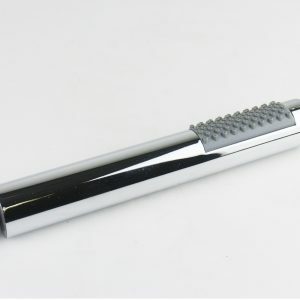 It comes in chrome or brushed nickel finish.